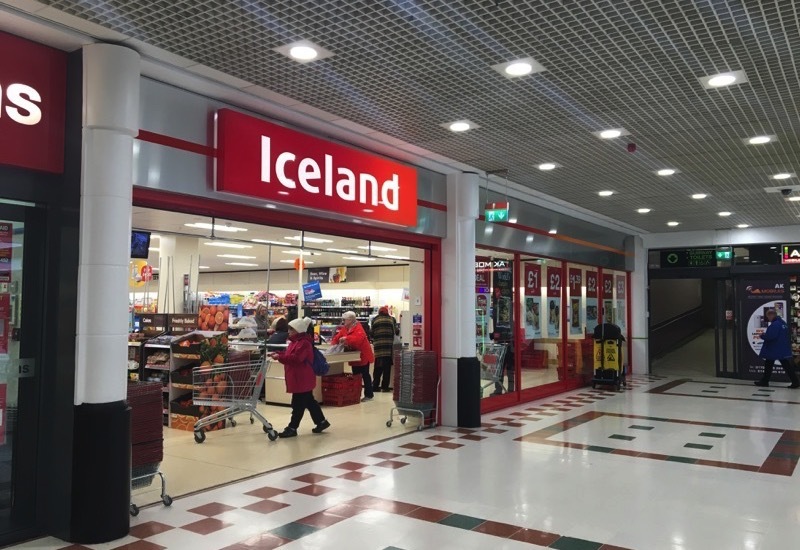 Iceland is a British supermarket chain operating in the UK and Ireland. Iceland specialise in frozen food with a focus on everyday value. Visit the Rochdale Exchange Shopping Centre store for some great deals on your favourite products.